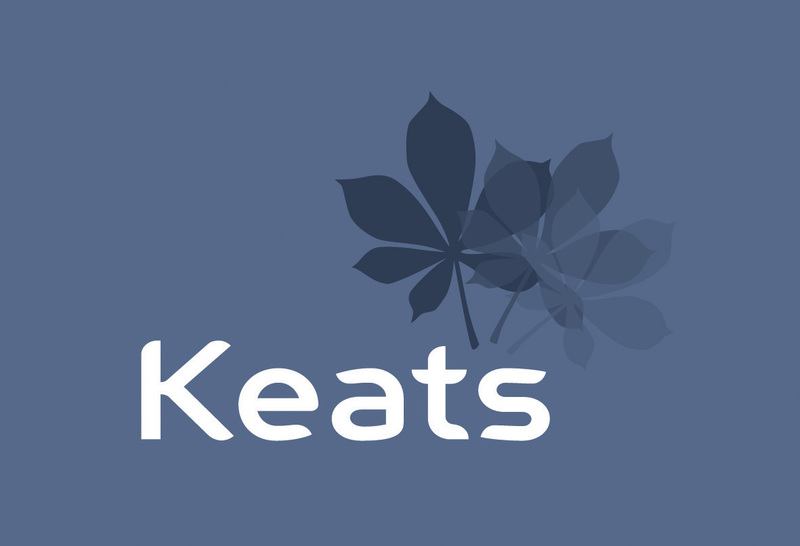 Keats is one of the best regarded independent estate and letting agents for Haslemere, Liphook and the villages, as we provide an outstanding customer service. Our head office is located in Haslemere town centre and our busy in-house team specialise in marketing and managing properties. We offer a broad range of sales and lettings services to clients across Haslemere, Liphook, Grayshott, Hindhead and the surrounding areas. For more than two decades we have built up a loyal client base which grows year-on-year as we receive many word of mouth recommendations and have a fantastic track record with many five star reviews. Our focus is on providing a quality service, sharing sound advice, and achieving the best possible outcome for every client. Our directors are supported by an experienced sales and lettings team who offer a wide range of services including sales, residential lettings, valuations and property management. Our experts can also assist with probate, residential leases, rent reviews and lease renewals. At Keats we are always happy to provide some friendly advice. Please contact us today for a free no obligations consultation.